A unique combination of sunspots, solar flares and magnetic fields combine to create a visual spectacle on Earth. But what are the forces at work? Natural light displays known as Aurora Borealis and Aurora Australis occur at the Earth's poles. Auroras are caused by huge explosions in the Sun's atmosphere, known as solar flares. When solar flares expel charged particles it is known as solar wind. When solar winds reach the Earth's magnetic field, photons of light are released. We know the Sun shines brightly during the day but it can also create a spectacular sight in the night sky. 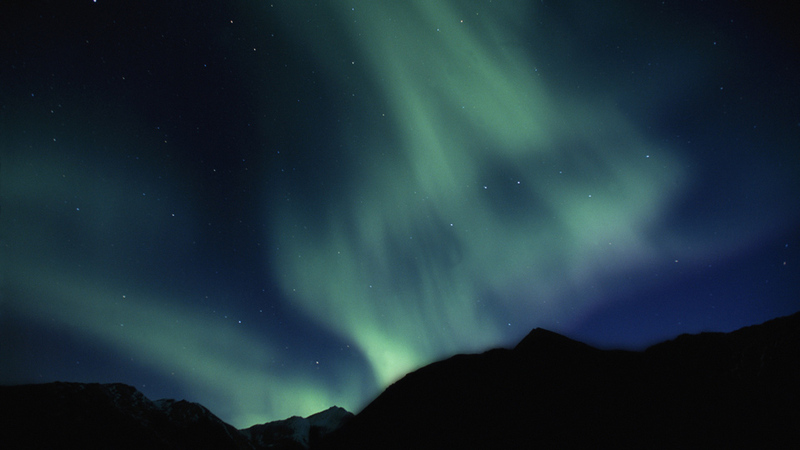 They are natural light displays that sweep across the skies near the poles. In the northern hemisphere, they are called Aurora Borealis, or Northern Lights.